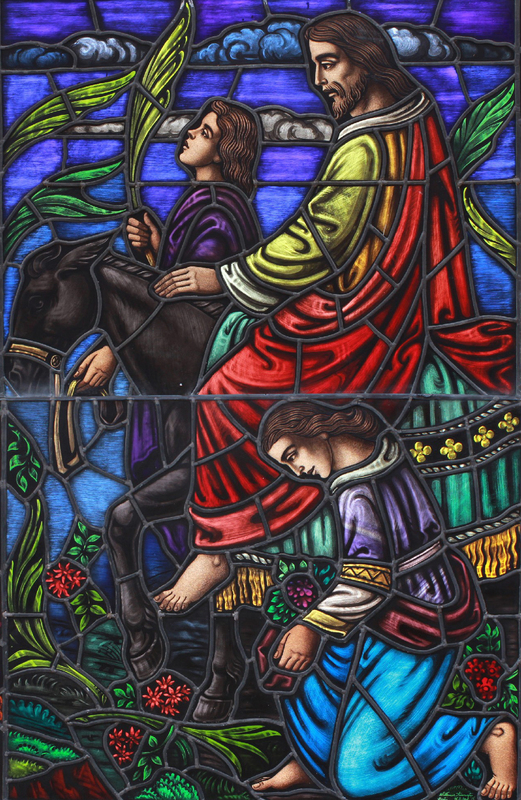 The narrative describes the triumphal entry, “The next day…” it is safe to say, Jesus still smelled quite fragrant from the oil. This being of Jewish telling, in Jewish culture, whilst Jewish people stood on the street as Jesus passed by, they (potentially) smelling the fragrance, resonated the Kingly procession, as they shouted: “Hosanna! Blessed is He who comes in the name of the Lord! Blessed is the King of Israel. Could the people on the street smell their King coming, perhaps, perhaps not, but what beautiful imagery of the thread of anointing oil through biblical history as it wraps its way around Jesus. This entry was posted on March 25, 2018 by Inspired Fountain. It was filed under * Miscellanous Stuff and was tagged with Mary pours oil on Jesus' feet, Passover, triumphal entry.